Hello all, I am sorry that this has been a light posting month. I have been buried under a pile of stress in preparation for Ramey Rhodes Spring collection and Savannah Fashion Week debut. But here is an update on some of the projects I've been working on. 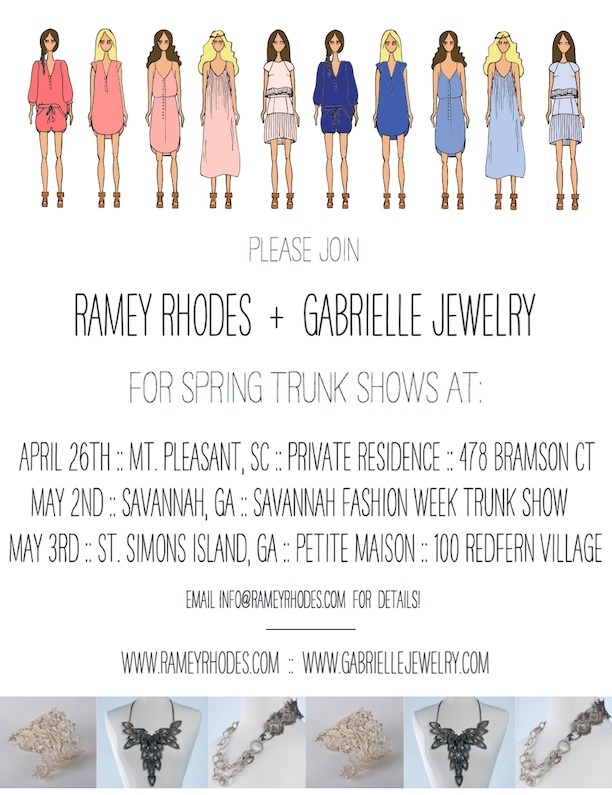 Please join us at one of our upcoming trunk shows; we are hitting up some of my favorite places on Earth and the beautiful and talented Gabe of Gabrielle Jewelry is coming with! 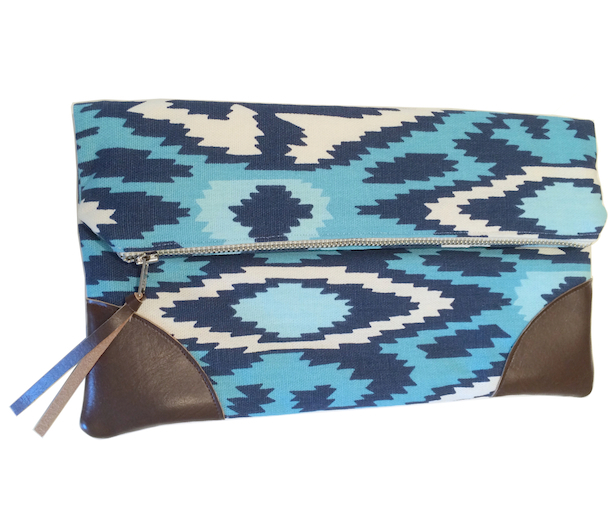 I just added some new clutches to the Shop and our super squee Giraffe t-shirts are in stock! 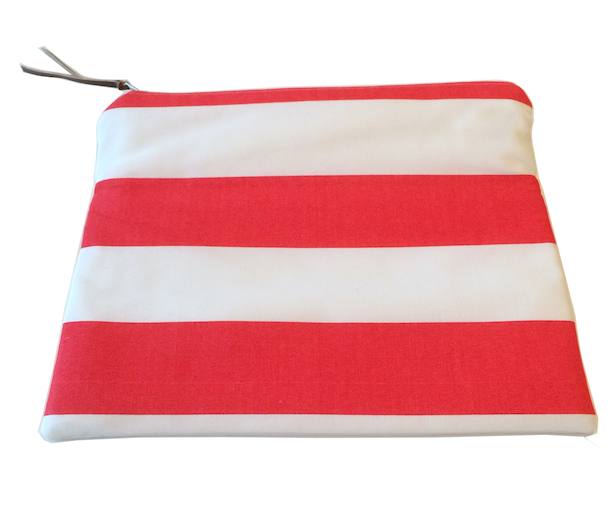 The clutches are made not just in the USA but right here in Raleigh. The tees are also made in the US and printed in Raleigh as well and show our love for NC. YAY for Raleigh and America. I hope you all have a beautiful and joyful Easter! Loving it! 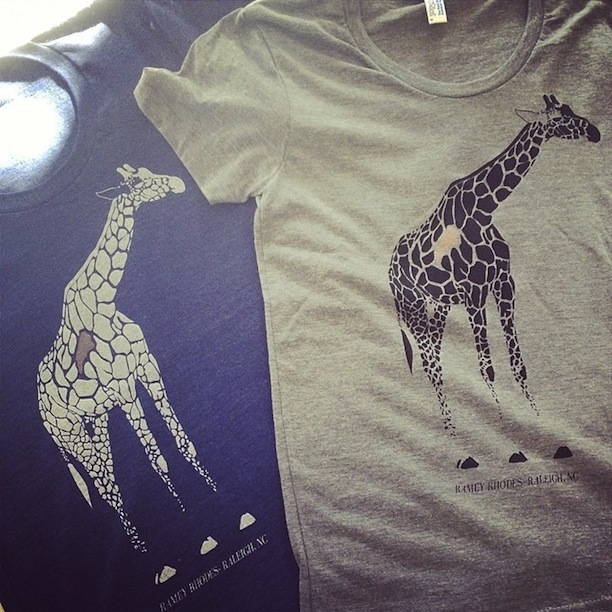 I'm pretty sure I'll need a clutch and giraffe tee this summer.